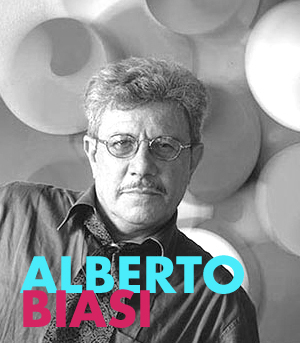 Alberto Biasi in one of the greatest exponents of kinetic art movement, he was one of the first to experience the possibilities given by movement and light surfaces. Primary importance for Biasi and kinetic artists is the interaction of the observer with the artwork itself. The movement is given by the displacement of the observer, who becomes an active participant in the final outcome of the artwork. 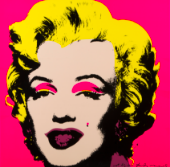 The result will never be the same as another, but dependent entirely from the audience.